Helicopter for sale. Aircraft for Sale. LOOKING TO BUY OR SELL AN AIRCRAFT? Welcome to HoverSales, we have helicopters for sale, and all aircrafts for sale. With our inventory of machines in both the fixed and rotary wing sectors we will find the right aircraft to match your needs and your budget. We offer all types of aircraft and pilot accessories, including aircraft parts & spares. We have numerous aircraft for sale in South Africa and abroad, including ALL brand names. HoverSales, also offer Private Jets for sale in South Africa. We include and are accessible to all brands of aircraft, to suit your requirements. If you are looking for a specific Helicopter for sale, we have a large stock base at our disposal. We have all types available, from piston powered engines to turbine engines. Here are just some of the helicopters we have available for purchase : Robinson helicopters, including the following models; R44, R66 and R22. 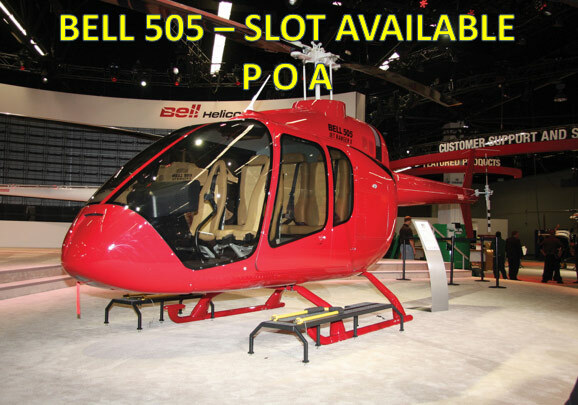 We have turbine engine powered machines too, like Bell 206 and 407’s. Not forgetting the Eurocopter B3 range.